Showing results for tags 'medication'. 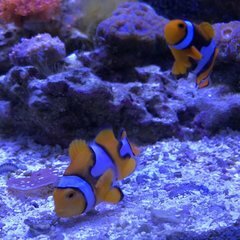 I have a question.. im going to set up a QT tank to treat one of my clown fish. 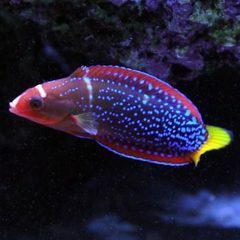 Ive heard some say i can use a live rock to have some beneficial bacteria so the ammonia wont spike. Just as long as i don't take it out and use it on my main display tank. Some say not to because the parasite an latch on to the rock.. I heard about the filtration sponges but i don't have time to let is sit in my tank to get populated bacteria. Any suggestions? ?